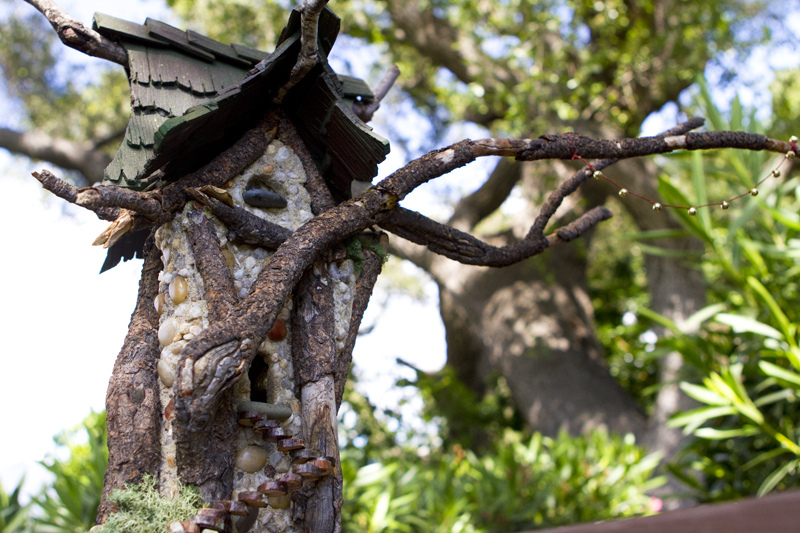 Mysterious fairy houses. Doors that open. Fairy glass in all the windows. A removable roof. Just twigs, sand, pebbles, cedar, and…..fairies. Most people don’t know this, but fairies often sing to the Moon. For them, the Moon represents all that is beautiful and precious. Of course, because of the curvature of Fae eyes, the moon appears a hundred times bigger than it does to us. If we saw something that big rising over the horizon, we’d be awed, too. So, fairy culture mandates that when respect or honor or awe is offered, it is done in song or chant. There is a pod of Fae that regularly show up on my property, and sing at the full Moon. I can’t go outside to listen, or they will slowly de-manifest . So I sneak around the house and peer out the windows, especially around midnight. (Fairies love those liminal times; not quite day, and no longer night.) It starts with a sort of whispered cacophony, gradually taking shape into a chant. The chant goes on for a while, then one by one, a single descant is heard above the others, in a perfect counterpoint. The intensity builds and peaks, then after a while, the voices fade out, one by one, and the Moon has been properly honored. There are a variety of chants, one for each phase of the Moon. I have spent years developing the ability to hear their song. But it began not with my ears, but with my heart and eyes. Let me give you an example. Have you ever driven into Yosemite Valley in California, and come around that curve that exposes Half Dome, a mighty granite face that has to be one of the most breathtaking sights in the world? Or have you ever seen dolphins body-surfing just for the joy of it? Or perhaps a huge wheat field blowing in the wind? Those moments when you catch your breath in wonder is your recognition of fairy song. Even though you think that response is coming from your visual cortex, it’s actually a response to what you are hearing with your “inner ears”. A good place to begin learning to hear fairy song is to stand beneath a pine tree when a wind is up. Raise your mind up into the whispering needles, close your eyes, and listen for the song, embedded in the soughing of the wind through the branches. Call them with a small jingle-bell; roll it around in your palm. Listen, listen and listen some more. Pine trees hold many fairies. PineSong has been sold to a young musician. 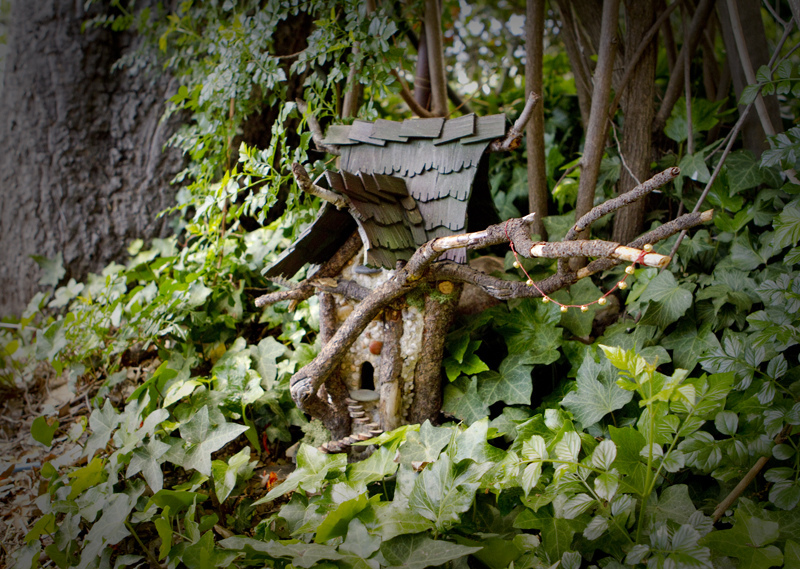 This entry was posted in Uncategorized and tagged cottage, fae, faery, fairy, house, pine. Bookmark the permalink. Many thanks! Are you a fairy lover too?